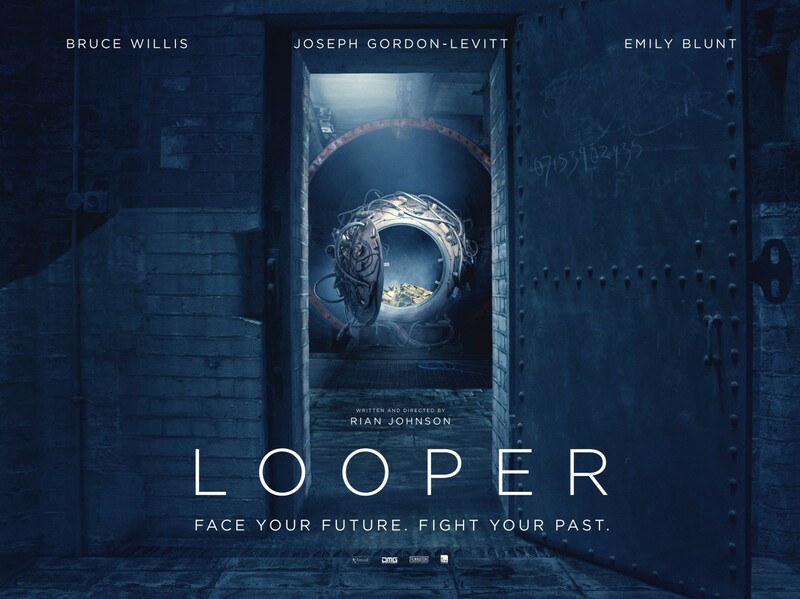 One of the best scifi films since Moon and probably one of the best films to play with the time-travel mechanic since 12 Monkeys. What made Looper really great, however, was that it wasn’t defined by either of these things. At its core, it was a human drama concerned with questions about cycles of violence and whether humans act primarily out of selfishness or selflessness. With nods to Witness and The Terminator, Johnson offered an experience that was unpredictable, slick, and deftly thrilling. 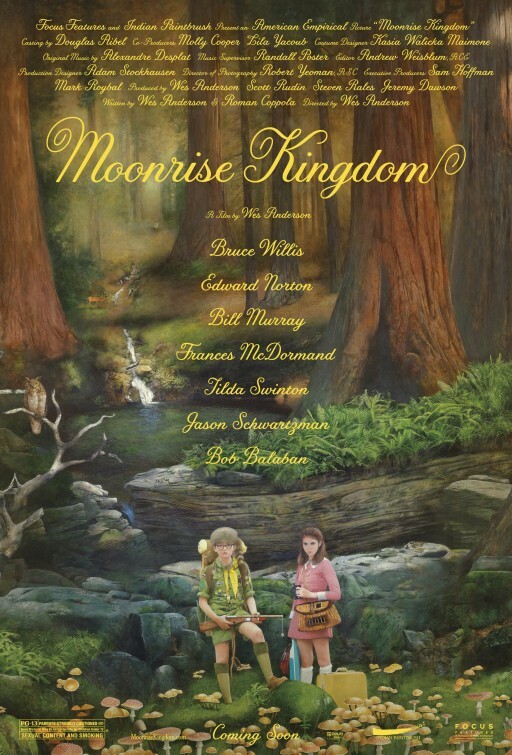 Whimsical and quirky, Moonrise Kingdom was everything we’ve come to expect from Anderson but done better. A poetic meditation on the value of community, first love, and escapism – sweetly accompanied by Alexandre Desplat’s always-fine soundscape. 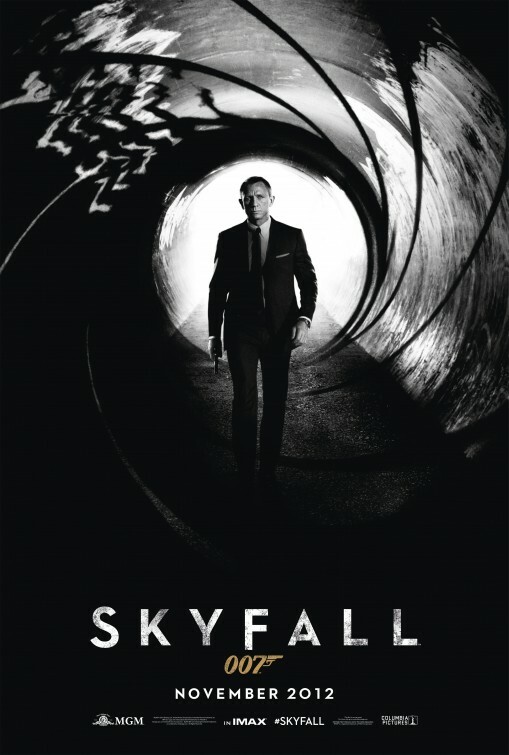 With gorgeous cinematography and a deliciously grotesque villain, Skyfall properly erased the bitter taste of Forster’s Quantum of Solace. Yep, it had third-act problems, but flaws aside, Sam Mendes successfully modernized the Bond franchise with a minimalist take on the fifty-year-old icon. 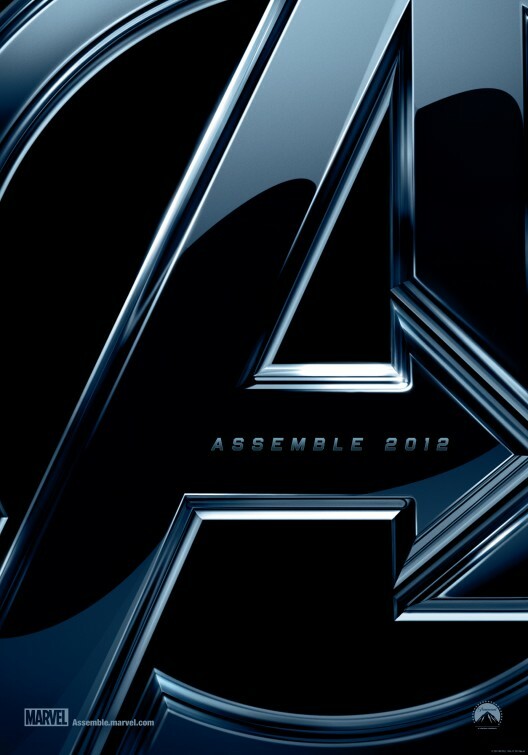 Joss Whedon’s ‘other’ film of the year was actually his better one. 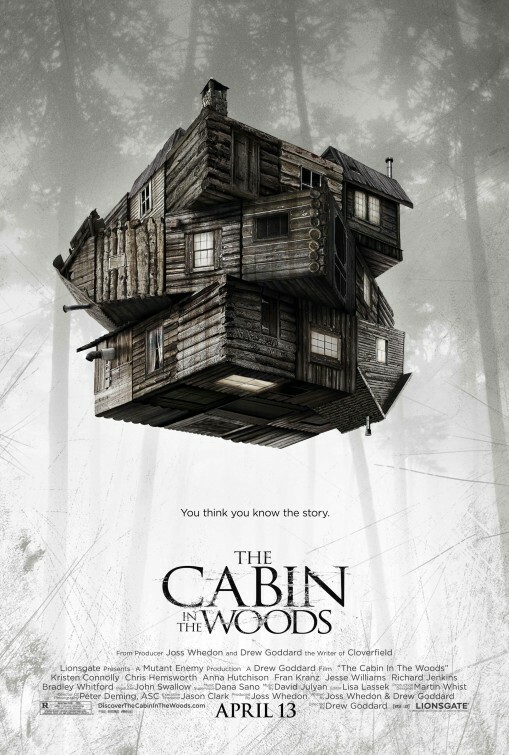 Cabin in the Woods was not just a fantastic deconstruction of the horror genre but also a frightening and hilarious thrill ride. 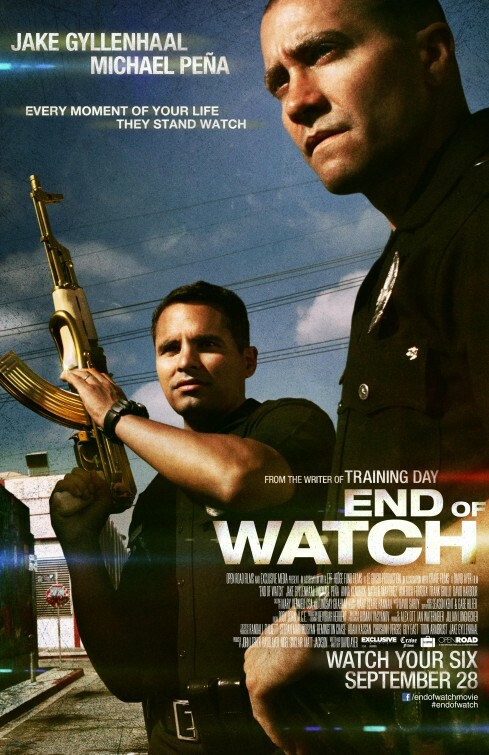 Short on plot and any fidelity to its reality-cam conceit, charismatic turns by Jake Gyllenhaal and Michael Peña nonetheless made this a gripping police procedural with a brutal climax. With the build-up of three (four?) 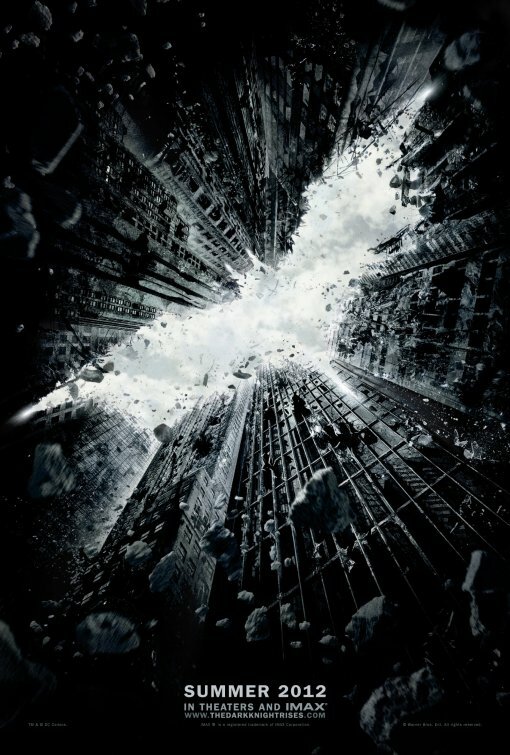 films and the weight of fanboy expectations that might have rivalled those of Dark Knight followers, Whedon had a lot to deliver on. He did exactly that. 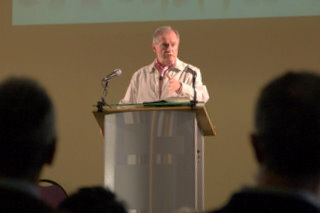 And more. The film was an immensely satisfying comic-book translation with the right amount of laughs and gasps. Easily, the year’s best action vehicle. 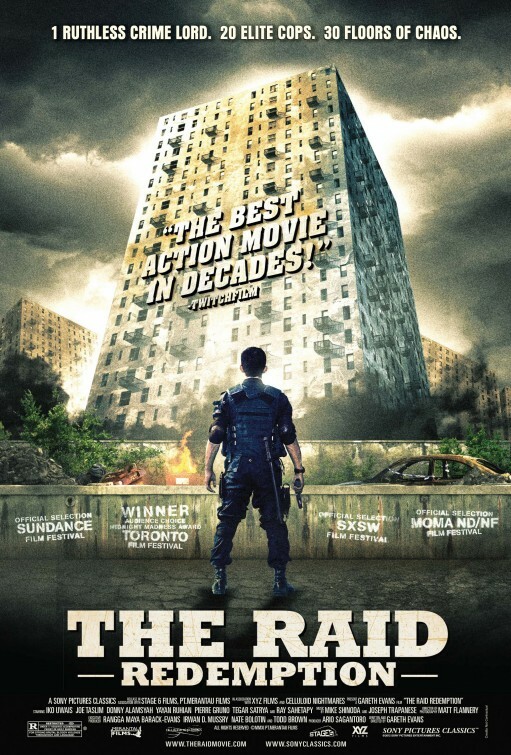 With a simple premise (arrest and extract a crime lord from a fifteen-story apartment block) and a bare-bones plot, The Raid is a heat-seeking missile of insane choreography and visceral, extravagant stunts. 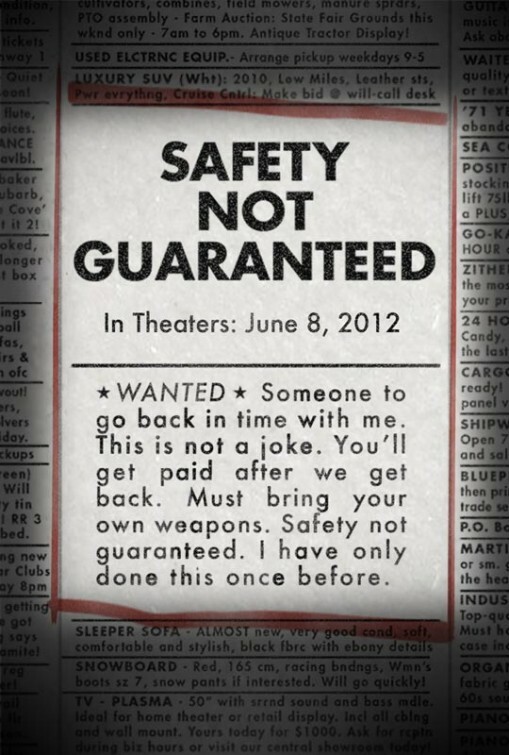 A funny and sweet comedy about time travel that didn’t overplay its oddball charm. Kept me guessing right to the end. 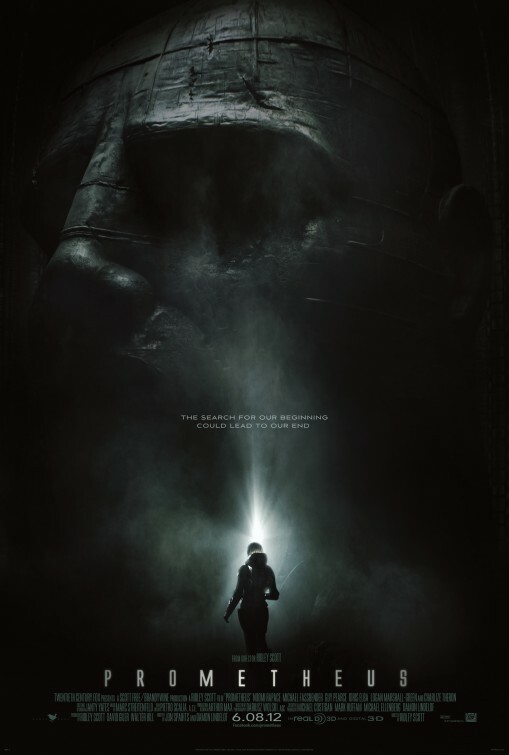 A film that generated more intelligent discussion than it itself contained, Prometheus was a mess of ideas and plotting. Still, the scale and visual impact were reasons alone to see it. Even though its execution couldn’t match the lofty ambitions, at least it still had Batman doing Batman stuff in it (barely). I should say, Django Unchained and Zero Dark Thirty probably would have made my top ten a tougher challenge, but both films don’t come out till January here in NZ. Everything you wanted to know about the writing behind the reimagined series. 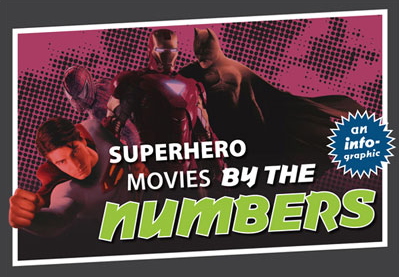 Cinema Blend crunches the numbers for the Superhero film genre. As we mourn the passing of geek icon and director of one of the greatest movies of all time, here’s an animated gif by FoldsFive of that classic space sequel.